Manchester City have finalised the signing of Brazilian full-back Danilo from Real Madrid for an initial of £26.5m. 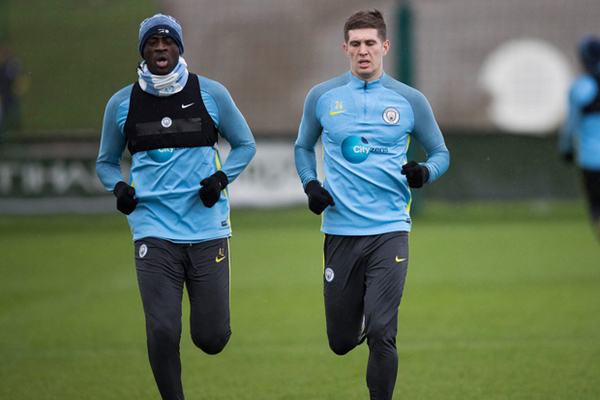 The 26-year-old has put pen to paper on a five-year contract with the Citizens, and he has now joined his new teammates on their pre-season tour of the United States. Both Chelsea and City were credited with an interest in Danilo earlier this month, but the Citizens managed to gain the advantage after they finalised a transfer fee with the European champions. Danilo had travelled alongside Zinedine Zidane’s side for the International Champions Cup in America, and this enabled him to quickly sort out necessary formalities with his new club. According to Man City manager, Pep Guardiola, the club is out of the league race as they are far behind Chelsea with ten points, following a loss to Everton at Goodison Park. 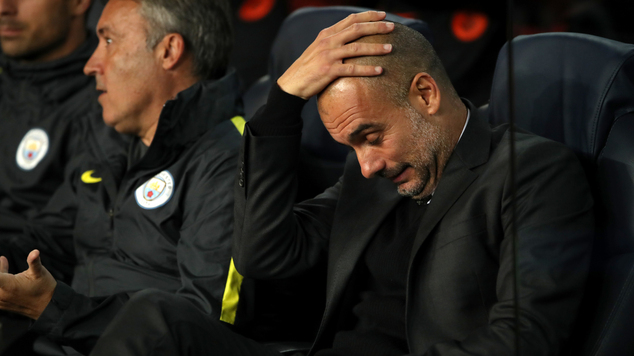 The loss happened to be the heaviest league loss in Guardiola’s career as a manager. Concerning his thoughts about the gap between his team and Chelsea, Guardiola admitted that the gap is a great one, affirming that ten is a lot of points. Although, he has encouraged his team players to remain focused and stay together in unity during bad moments and ignore what the table might have to tell until the end of the season. 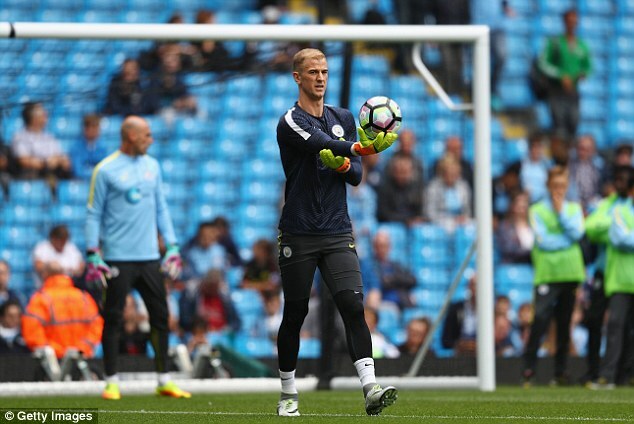 Joe Hart hints that instead of taking Pep Guardiola’s views to heart and doubting himself, he would like to find a manager who rates him and respects his way of goalkeeping. As per Hart, there are many views about a Football player and the views can be contrasting. Someone would say a player is fantastic and the other might say no, he is not. But, a player can’t listen to everyone. In the case of Hart, it’s only the views of the selected people he says he listens to. Pep Guardiola says that he will not change his approach to the game despite suffering yet another heavy defeat at the hands of Barcelona. The former Barcelona manager returned to the Camp Nou hoping for a better experience this time around. Since leaving the Catalan club in 2012, Guardiola has suffered heavy defeat upon his return to the Spanish club. One of the most high-profile came in the Champions League semi-final when his Bayern Munich team suffered a 3-0 loss. Guardiola’s tactics has been questioned especially when it comes to the big matches. Liverpool legend Ian Rush says that he is left impressed by manager Jurgen Klopp in his first few months in charge of Liverpool. The German recently joined Liverpool as his next club after having left Borussia Dortmund in the summer. Klopp has a fearsome reputation for getting gruesome work effort from his players. It helped Dortmund qualify for the Champions League final against archrivals Bayern Munich at a fraction of the budget. Even though they failed to win the title,Klopp’s achievements with Dortmund have been seen as one of the finest in German football over the last few decades. Vincent Kompany was one of the players of Manchester City which struggled the most during their Champions League match against Barcelona. The Belgium defender just couldn’t keep Luis Suarez under his control as the Uruguayan forward was able to slip past Kompany with ease and score both of the goals that he scored in the match. It clearly was not the best performance of Kompany as it wasn’t until the 2nd half of the game where he managed to step it up and actually deliver some timely tackles which helped out Manchester City in not conceding any further goals besides the 2 that were scored in the 1st half. Manchester City are under threat in this season of not winning any major titles as they still have to catch up to Chelsea in the Premier League and the Champions League road is a tough one as Barcelona has an advantage.